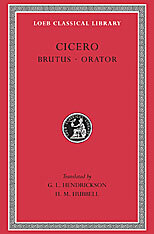 Brutus gives an account of the Roman tradition of public and law-court speeches from its beginning to what Cicero described as the polished and entertaining speeches of his own day. Along the way Cicero has interesting things to say about the influence of the speaker’s audience on his style and technique. Also notable here is an autobiographical sketch. 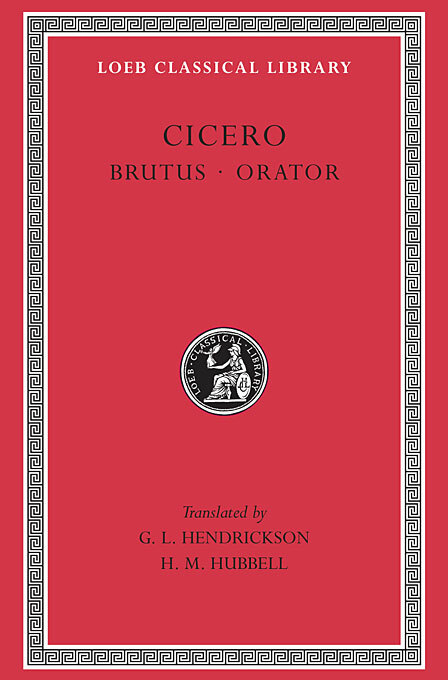 Cicero’s own very wide practical experience informs Orator, which depicts the ideal speaker. Here he details the principles of eloquent oratory and quotes instructive examples. Both works date from 46 BCE and are dedicated to the author’s promising young friend, Brutus, later famous in the conspiracy against Caesar.